The ups and downs of Revit. 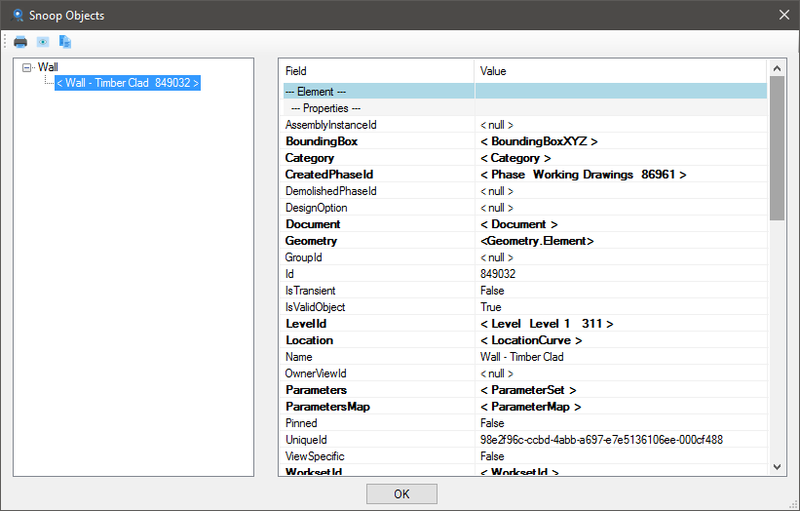 Continuing with the tradition of compiling the awesome opensource Revit addin "Revit Lookup", I have taken the Revit 2018 version and compiled it for those that do not know or want to try compiling the source code for themselves. 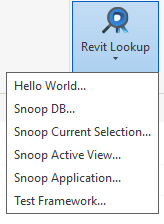 Download Revit Lookup 2018 here. I have added a link on the right side of the blog and will keep it updated whenever there is a new build available. 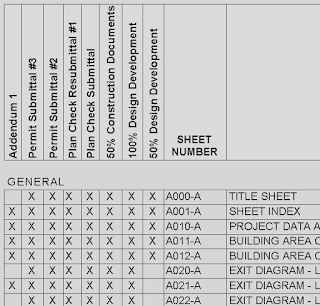 Interactive Revit BIM database exploration tool to view and navigate element properties and relationships. Please refer to The Building Coder for more information. 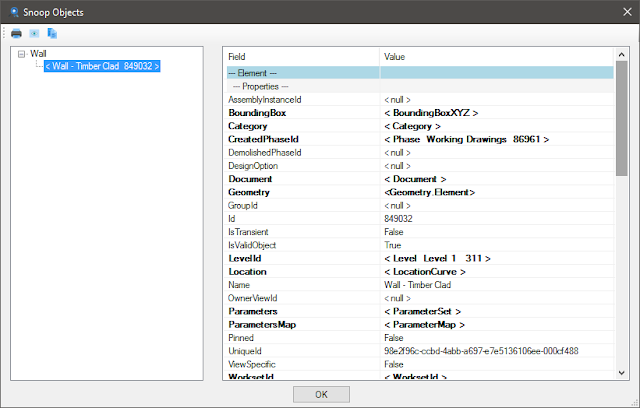 Revit 2018 has added a great new addition to the API that allows you to collect all of the Warnings that exist in the model. Previously, you could only export this list by using the builtin "Export" button in the Warnings dialog, that exported to a HTML file. Recently, I had someone make a request for adding an X to a column in a sheet index schedule for all the revisions that sheet had. Currently, they have to do it by hand and it is tedious. To get this to work, I added a parameter for each revision called "Seq #" (with # being the revision sequence number). I looped through each revision on each sheet and looked up it's sequence number, then add an X to the parameter matching it. // add an X to the parameter named "Seq #"